We are Orkney 's longest established and premier food and drink wholesaler. 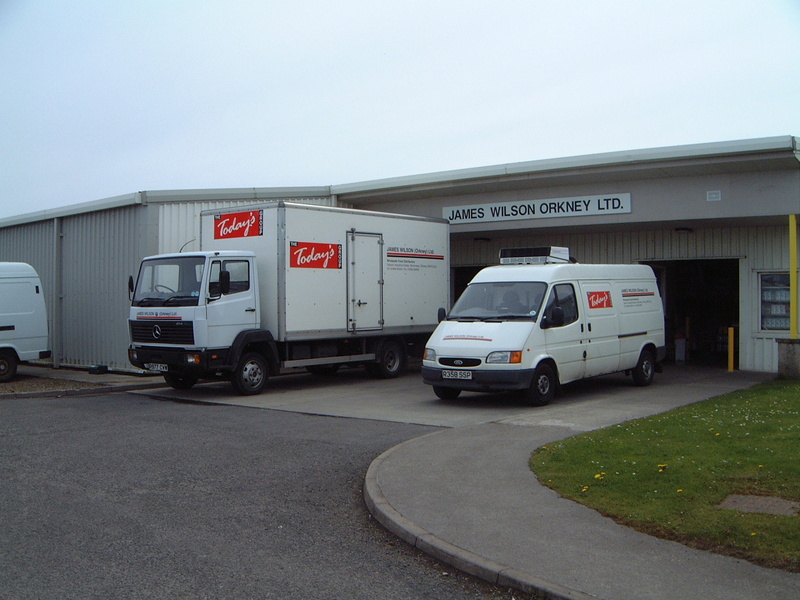 We operate a delivery and cash & carry service and serve the whole of the Orkney islands. Come to us for your fresh fruit and vegetables, general groceries, frozen and chilled foods as well as a wide range of wines, beers and spirits, soft drinks, sweets, snacks and a comprehensive variety of cleaning products.